'A Wunderkind - a Wunderkind a Wunderkind. 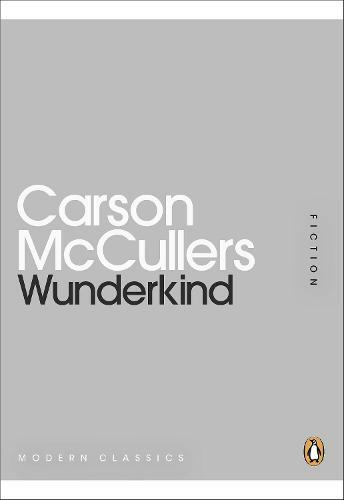 The syllables would come out rolling in the deep German way, roar against her ears and then fall to a murmur...' Writing about outcasts, dreamers and misfits in the Deep South, Carson McCullers was acclaimed for her sympathetic depictions of loneliness, the need for understanding and the search for love. These four masterly stories of eccentrics, failed prodigies, injustice and hope, written when she was in her twenties, explore the human condition with humour and pathos. This book includes Wunderkind, The Jockey, Madame Zilensky and the King of Finland, A Tree, A Rock and A Cloud.